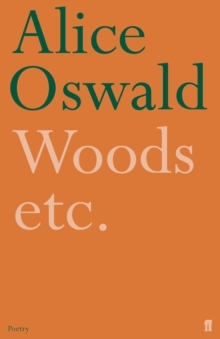 Woods etc. 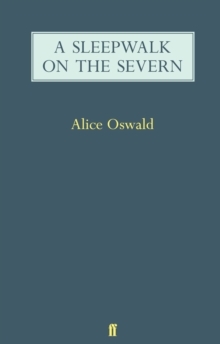 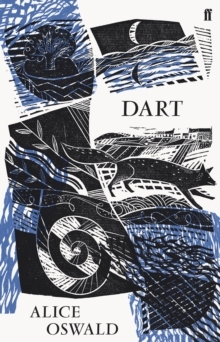 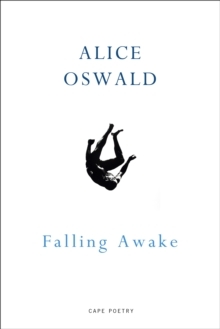 is Alice Oswald's third collection of poems, and follows the success of her widely acclaimed river-poem Dart, which was awarded the T.
S. Eliot Prize in 2002. 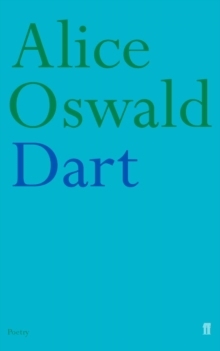 Extending the concerns of Dart and written over a period of several years, these poems combine abrupt honesty with an exuberant rhetorical confidence, at times recalling the oral and anonymous tradition with which they share such affinity.